The European Santa came yesterday and brought a free demo for all of you. We’re happy to announce a new update which introduces a new German voice for captain Tobin, and a free demo available for download right now! Due to a lot of the feedback we got regarding the German voice of captain Tobin, we have replaced it with a new one. May we present to you Matthias Weidenhöfer! He’s quite a well-known German TV actor and played in a German TV Show called Tatort. Check out this awesome video of him recording some samples! It’s happening! We have released a free demo so everyone can now enjoy the first 3 missions of our campaign. The demo doesn’t have any time restrictions and should give you a nice glimpse of what the game has to offer. But remember, only the full game includes all the awesomeness! 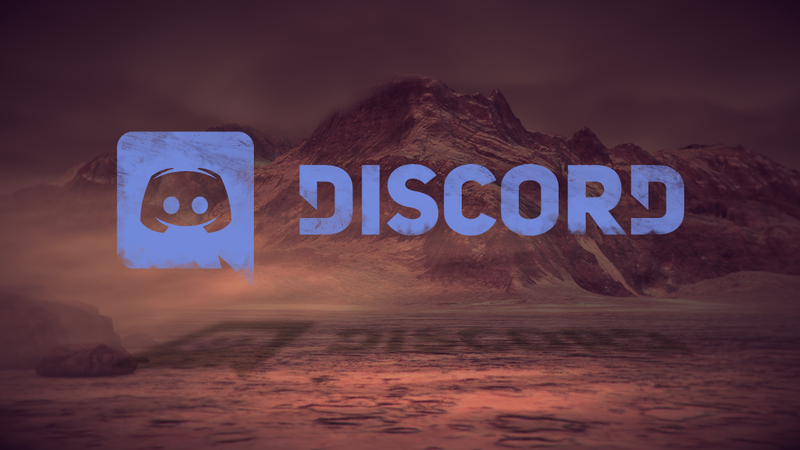 We have finally created an official MarZ Rising Discord server. A bit late to the party, but better late then never, right? Discord allows us to build up a community and is also a great hub for everything related to the game. Come by and say hi, we’d love to see you there! We’re working full steam on the full release, working on the map editor, implementing Steam Workshop, balancing the outbreak mode for skirmish, preparing the localization files, adding more features aaand polishing. And of course we would be very happy to get your vote on IndieDB for the Indie of the year award 2018.